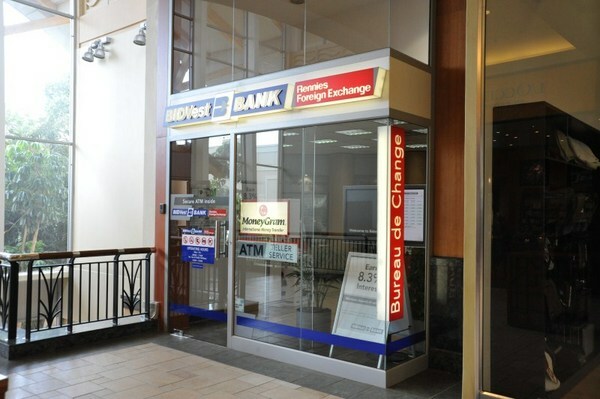 Rennies Foreign Exchange is the retail foreign exchange division of Bidvest Bank, a leading specialist provider of travel foreign exchange and related services. Through our nationwide 90-strong branch network, we offer a comprehensive range of travel forex products, from bank notes and travellers cheques to Visa pre-paid currency cards and MoneyGram international cash transfers. In addition to providing foreign exchange solutions, Bidvest Bank offers the personal and corporate markets with a broader range of banking products and services. The bank offers an attractive range of retail banking investment products as well as a personal savings account – all at competitive interest rates.